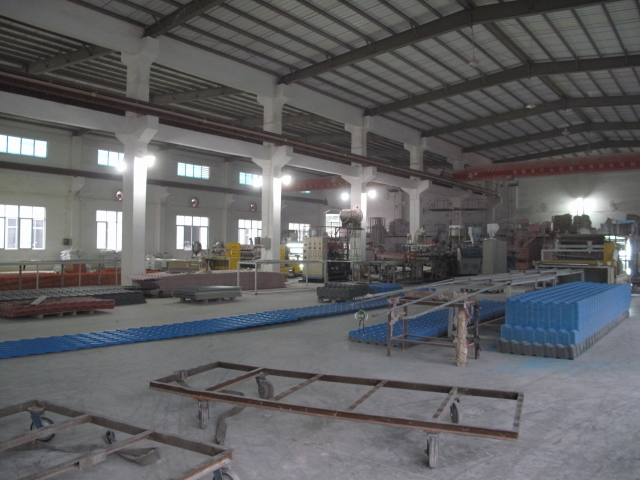 NLS audited a roofing manufacturing plant in China for a US company. Our goal was to determine the manufacturing capabilities of the factory and ensure our customer’s requirements were being met. When we found that the factory was performing at unsatisfactory levels, NLS was responsible for developing an improvement plan.